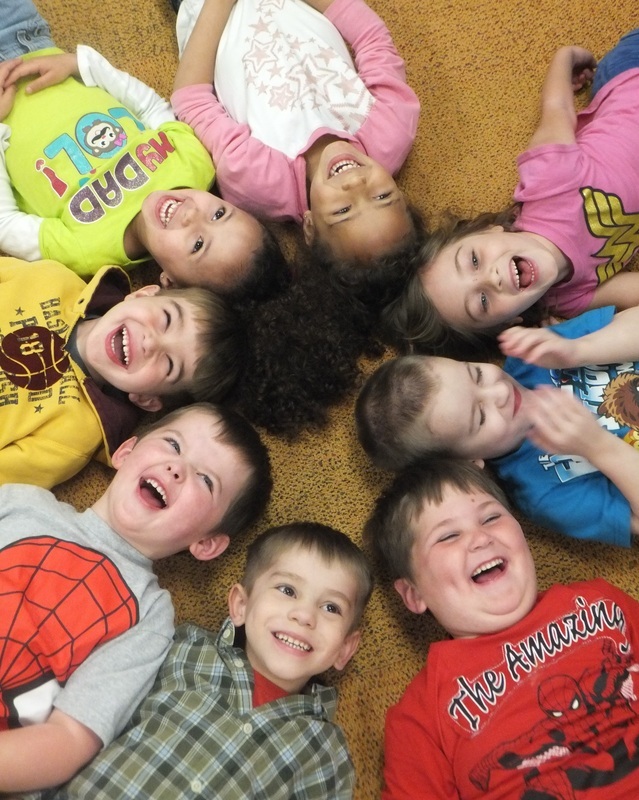 Registration will open on May 1st at 7am for our Smart Start Preschool programs for the fall. We currently have a waiting list for the 3 day per week classes and very limited availability for the 2 day per week classes. Summer Preschool Playgroups are a great way to get a jump on learning valuable skills before the new school year. Additionally, playgroups provide an opportunity for students to see old friends and make new ones over the summer. Download the registration form below to sign up! Class size is limited to 12 and spaces are first come, first served. and the Smart Start Preschool use the same registration form. Children who are 3 by August 1st are eligible for our Wednesday/Friday classes which meets from 9-11:30 or 12:30-3:00. The fees for 2018-2019 will be $30 per week. Children who are 4 by August 1st are eligible for our Monday/Tuesday/Thursday classes which meet from 9 am-12pm or 12:15-3:00. The cost for this class is $45 per week. ﻿﻿Note: Children who move up from the 3 year old class will be given first priority for this class.﻿ ﻿The fees for this program will remain at $45 per week in 2018-2019. Since the inception of the preschool program in 2012, the demand has steadily increased. In an effort to address the need for additional 4 year old space and to help decrease the number of patrons on our waiting list, we have added afternoon classes for both 3 and 4 year olds. We are thankful to the Troy community for the great support we have experienced during these last few years! One of the features that sets our program apart from others is the small group size. Each class consists of 2 teachers and only 12 preschool students. This is less than half of the (1:12) staff to child ratio prescribed by the state of Ohio. Call today for more information!